I was visiting Anna & Tuomo in Hämeenlinna in the end of July. We went to the shores of near Katumajärvi lake at 3am for a night walk. There was a unbroken silence, except some birds. 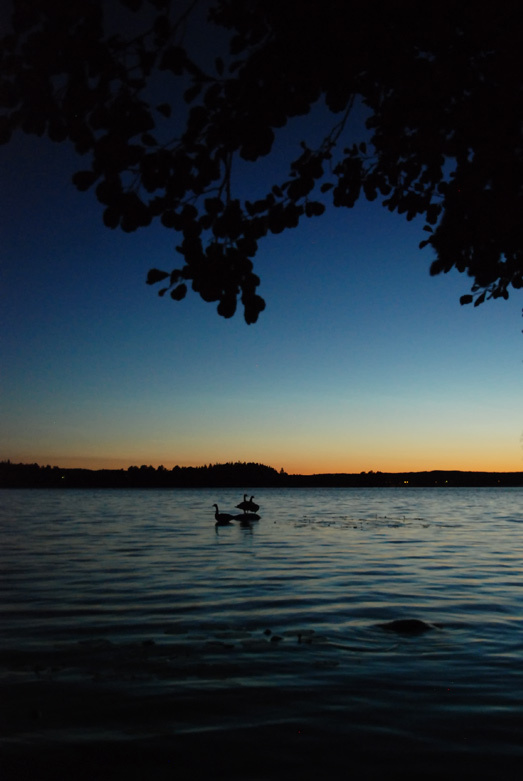 This entry was posted in Risto's photos and tagged Hämeenlinna, night, summer.